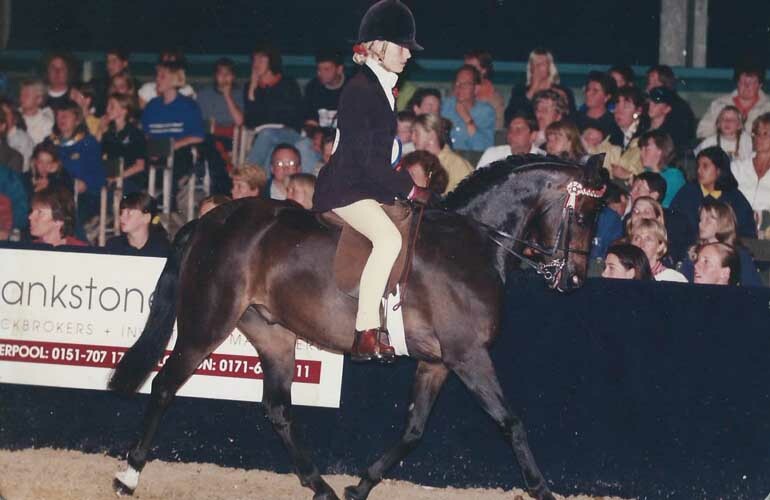 12.2hh successful Show Pony. 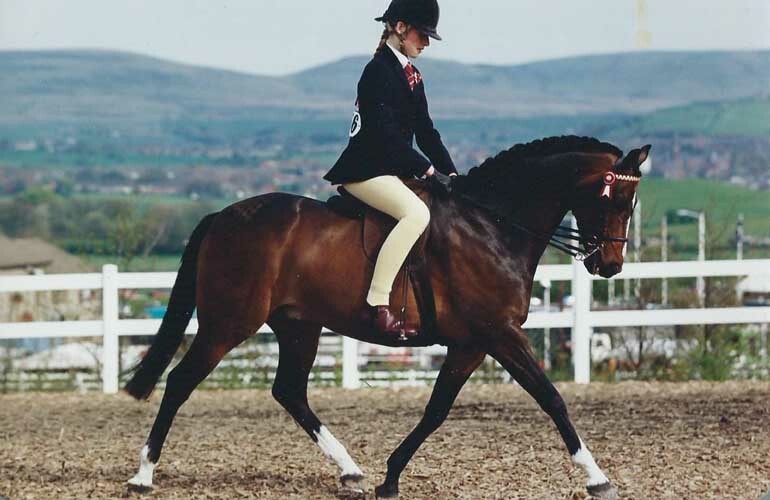 Now retired from the show ring and used in the riding school. 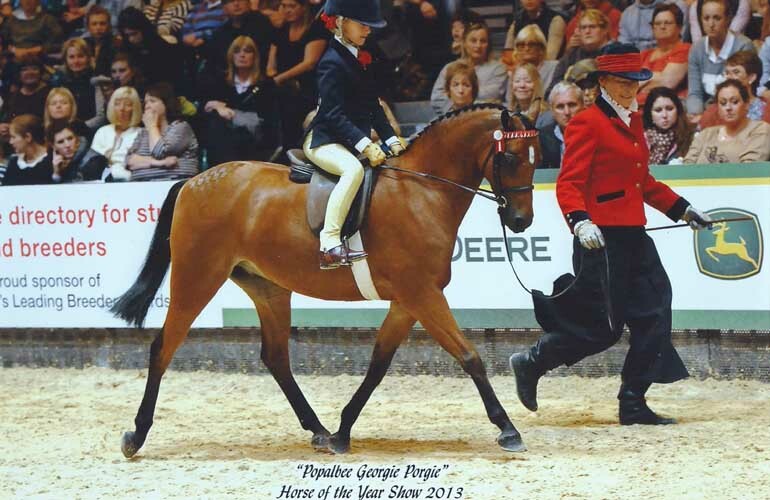 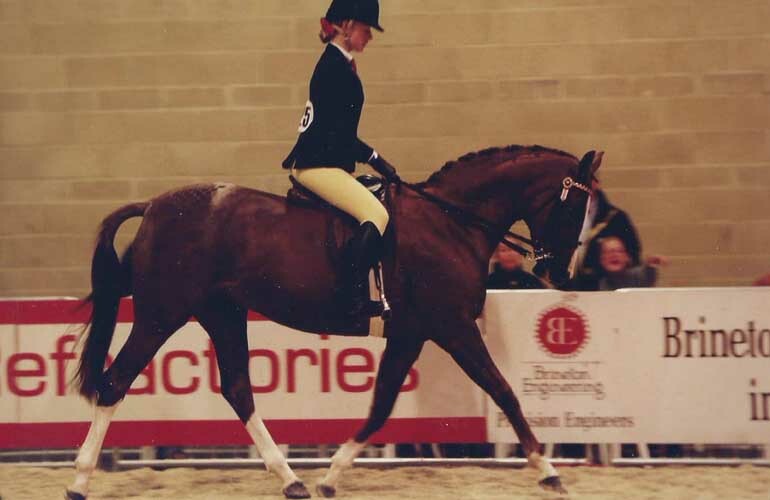 Placed 11th at Horse Of The Year Show 2013. 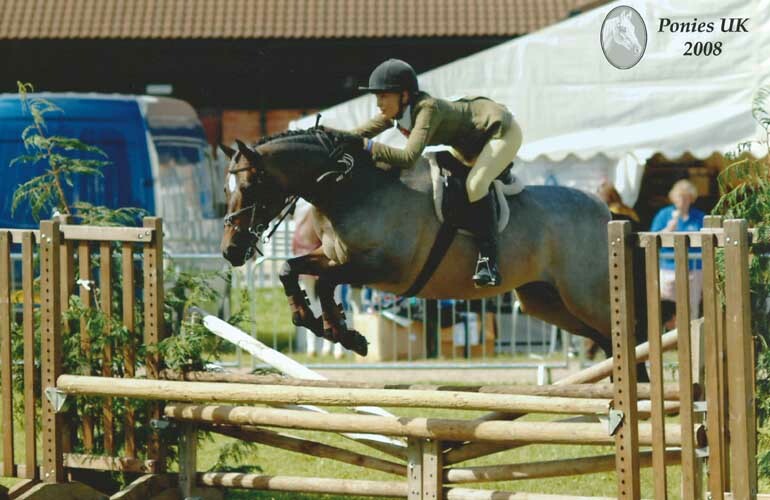 George now enjoys life at the riding stables and taking part in lessons. 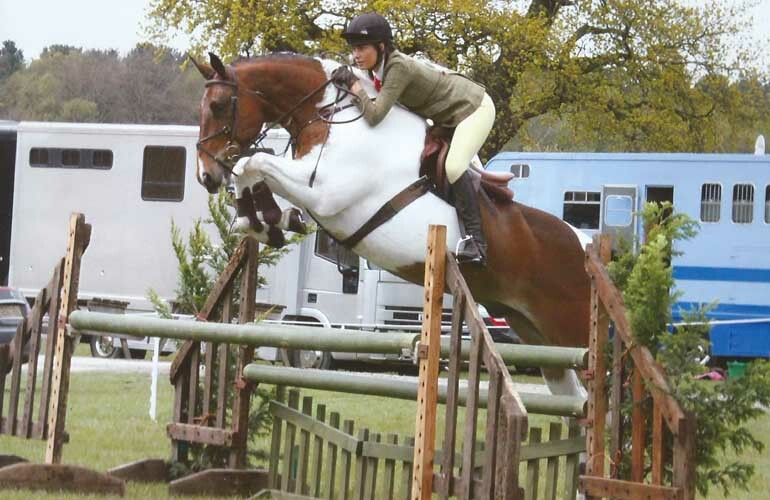 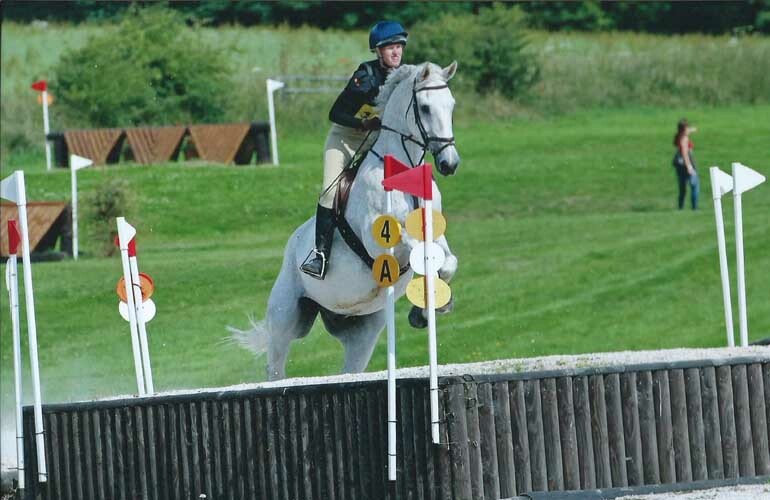 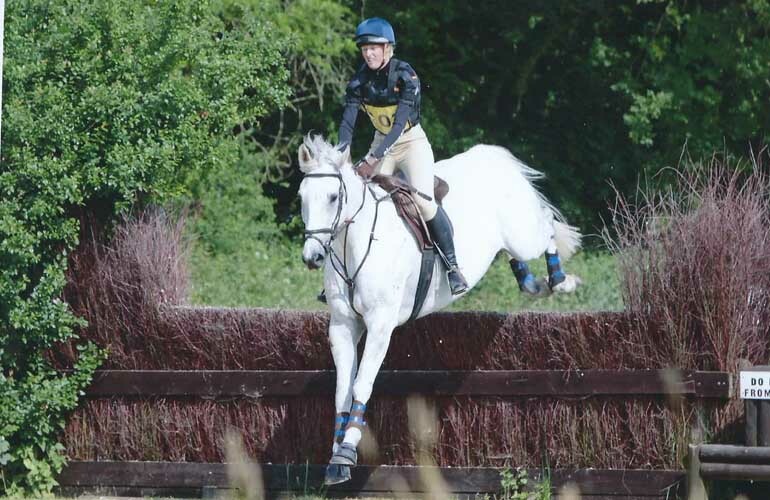 Successful working hunter pony and now eventing.